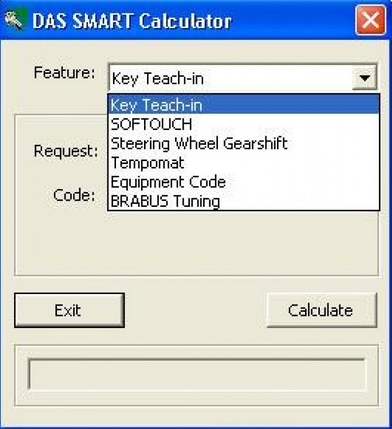 This tool is intended to calculate access codes using VIN or other data. These codes give you full access to the hidden or developer options. remote update option. AvtoTools is always working to add and improve new software modules! an “unlock” and then “interlock” Airbag module.